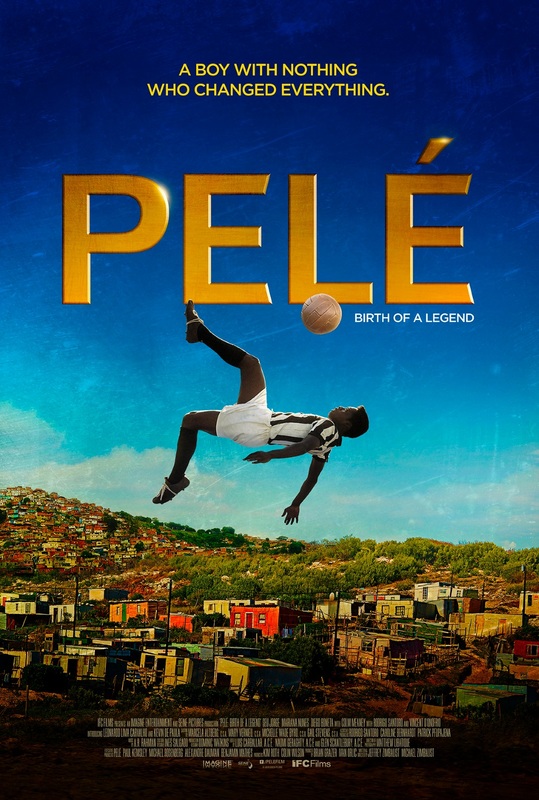 Pelé: Birth of a Legend (2016)? Pelé. A name known around the world, a sports legend who changed soccer forever, and a national hero who carried the hopes and dreams of a country on his back. But before he was an icon, he was a kid from the slums of São Paulo, Brazil, so poor that he couldn’t afford a real soccer ball. Charting his meteoric rise—from scrubbing floors to support his family to honing his electrifying playing style on the streets to leading Brazil’s national team to its first World Cup victory at the age of 17—Pelé vividly brings to life the greatest sports story of the 20th century.